QPR have emerged as surprise play-off contenders this season, which certainly seemed unlikely in the early stages of this years campaign. 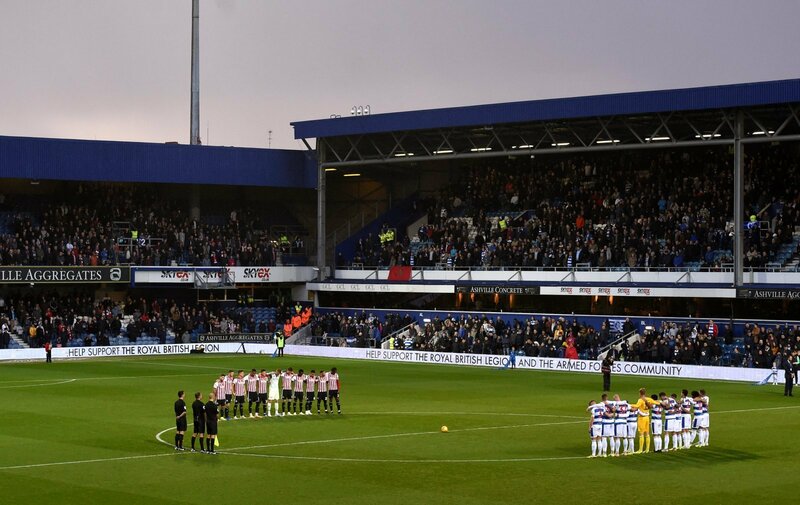 Steve McClaren’s side were in the relegation zone in the first month of the season, which raised questions as to how much longer the former England boss would remain in charge at Loftus Road. But their patience with McClaren has evidently paid off, as he has guided them to within touching distance of the top six heading into 2019. QPR are currently sat 8th in the Championship table and are just four points adrift of Derby County who occupy the last play-off place. There have been a number of arrivals at the club in the summer, with the likes of Tomer Hemed and Nahki Wells proving their worth already for McClaren’s side. But the QPR boss will surely be tempted to make additions to his squad to challenge for the top six this season. Find out who they should be targeting here….